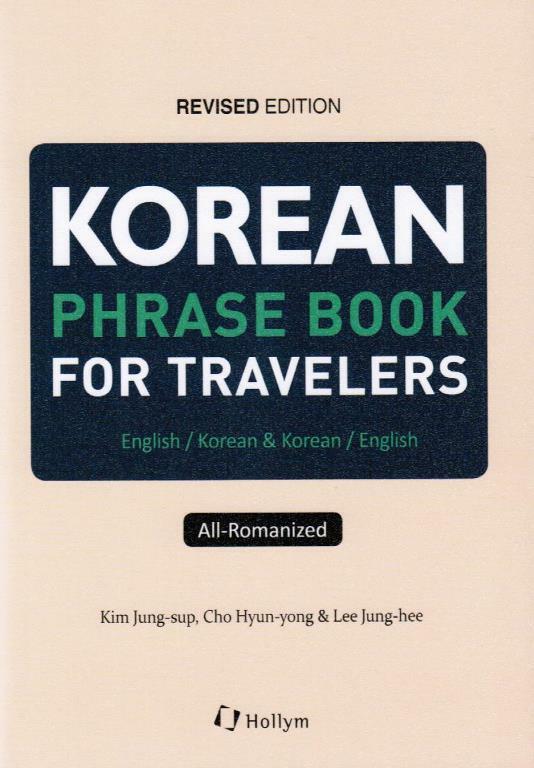 Korean Phrase Book for Travelers is designed to help foreign travelers in Korea directly communicate with Koreans while traveling. 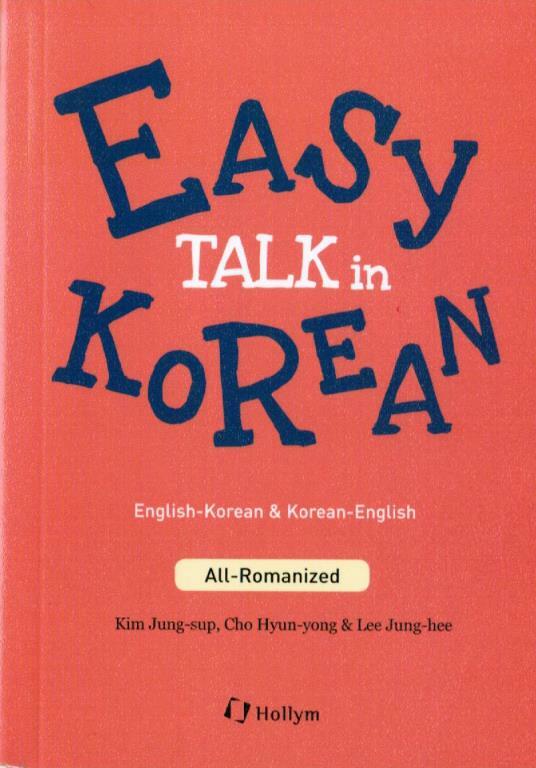 The book contains essential Korean expressions for those who want to make most of the Korean language for the various situations that you might encounter during a trip. Topics and situations are suggested in the same sequence as in a trip so you can easily look for the expressions you need. 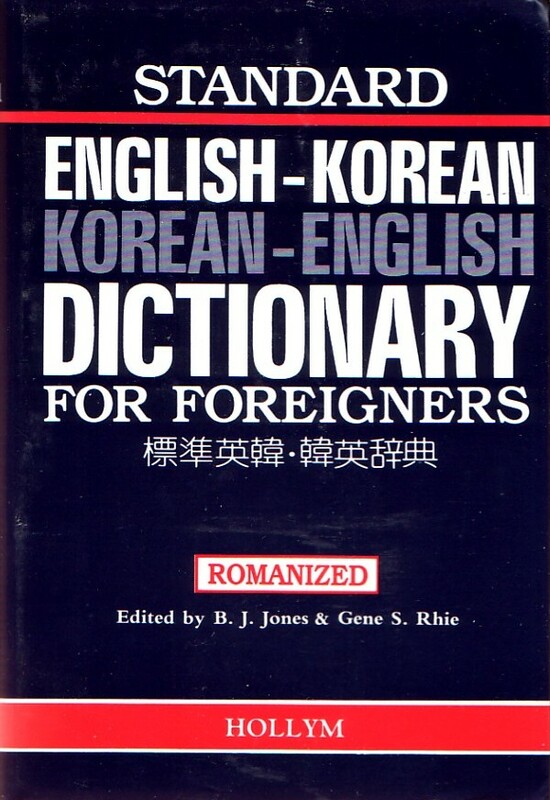 In this book, reflecting the Korean colloquial form, the base ending form is “-아/어요”[-a/eoyo] which is currently often used in daily conversations. Also, the book carries some of the expected questions and answers that you might have in daily conversations so that you have a better understanding of interactive conversations. When pattern drill is possible with different words, substitute words are offered. Every sentence is accompanied by pronunciations and you will find a reference section at the back of this book which will extend your application. 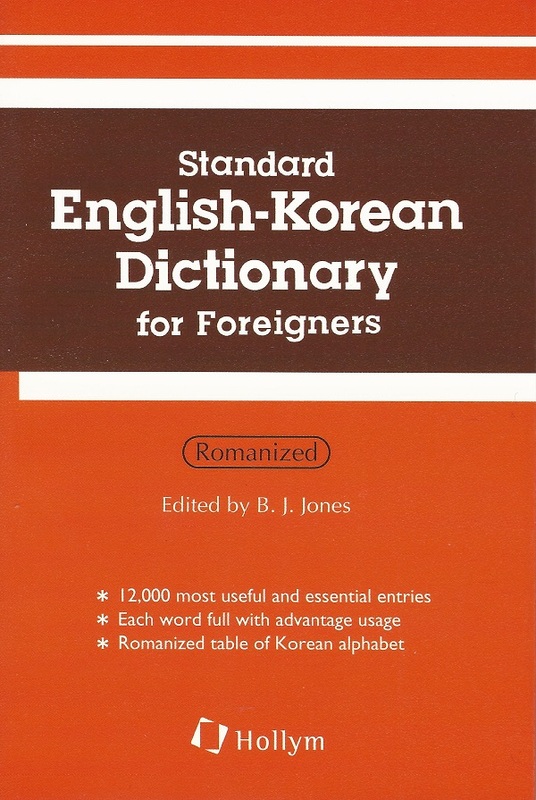 Along with situational Korean expressions, the book contains a pronunciation and a grammar guide section to help you understand basic Korean sentence structure and grammar at the beginning of the book. Supportive pronunciation and reference guides, practical tips on Korean culture and etiquette which comes with each expression will also be a great help to the travelers. 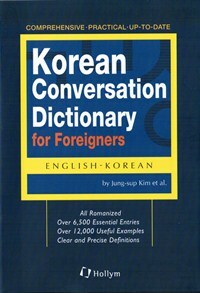 At the back of this book, you will be able to refer to the variety of Korean vocabulary. 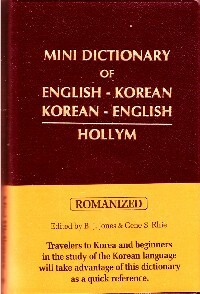 Even more, all the Korean expressions in the book are spelled in the Roman alphabet to best guide you to correct reading and pronunciation. Foreign travelers in Korea could definitely better communicate with the aid of this book to best enjoy the beautiful country.